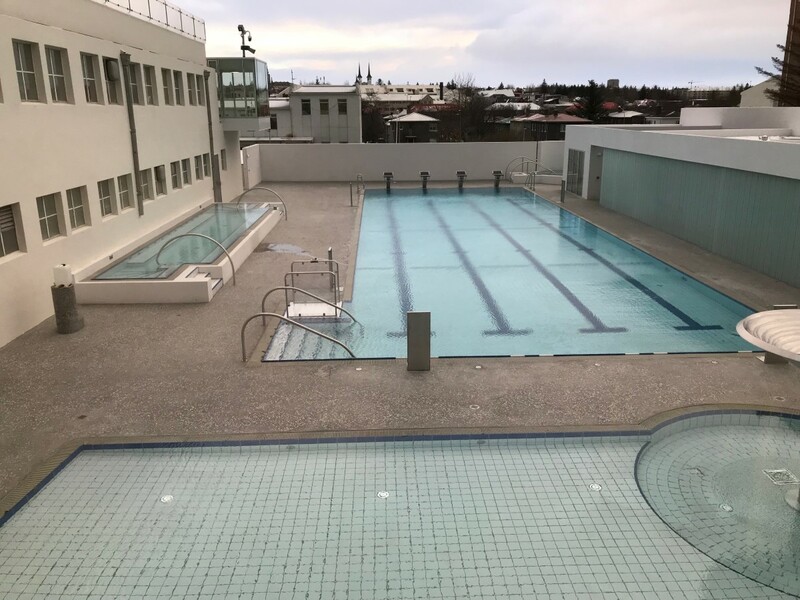 The swimming pool Sundhöll Reykjavíkur reopens after being closed for a few months for renovations. 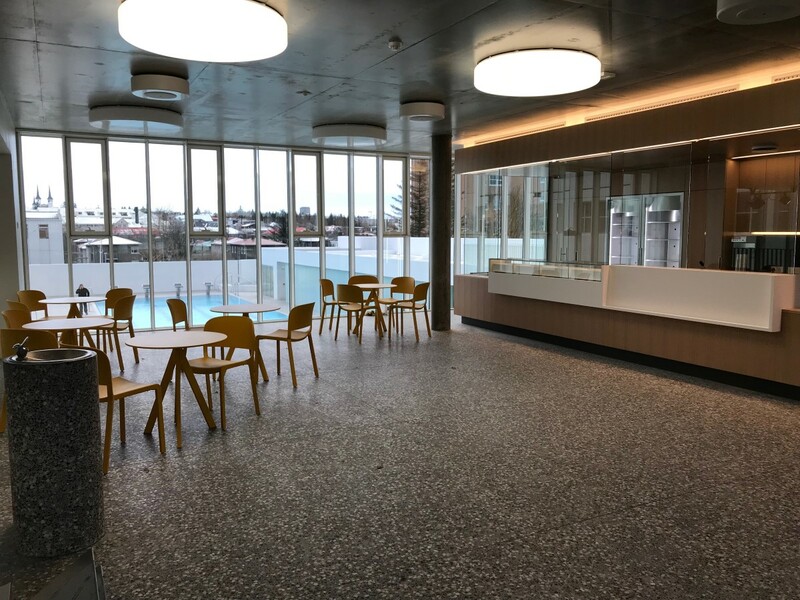 The reopening will on the 3rd of december at 15:00. 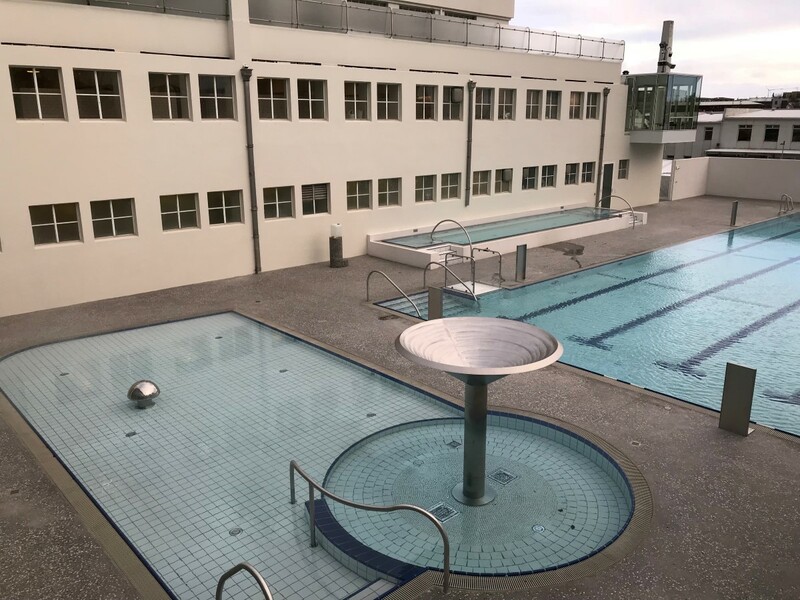 The renovations included a new outdoor area and a new building next to the pool. 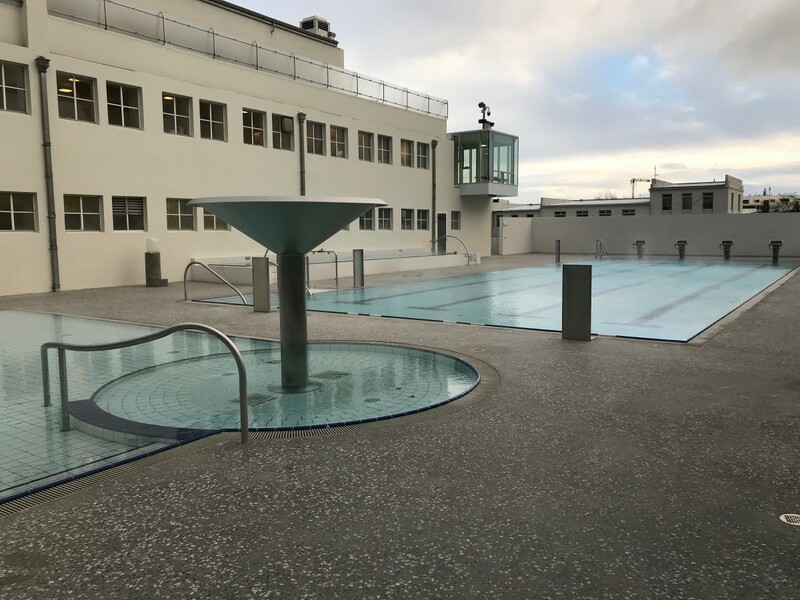 There is also a new entrance at Baronsstígur with a new reception hall that overlooks the outdoor pool. 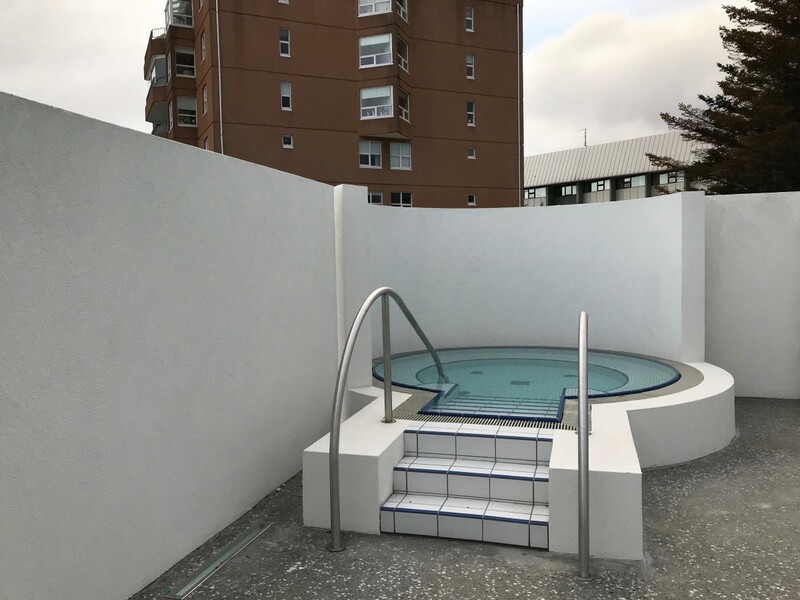 The outdoor area has a 25 meter long pool, a small childrens pool, two hot tubs and a steambath. 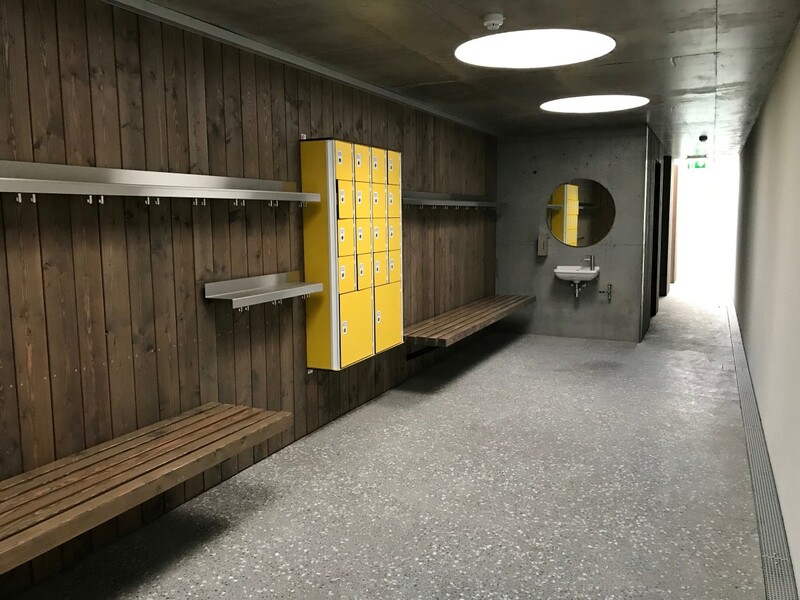 There is also an outdoor changing room with showers. 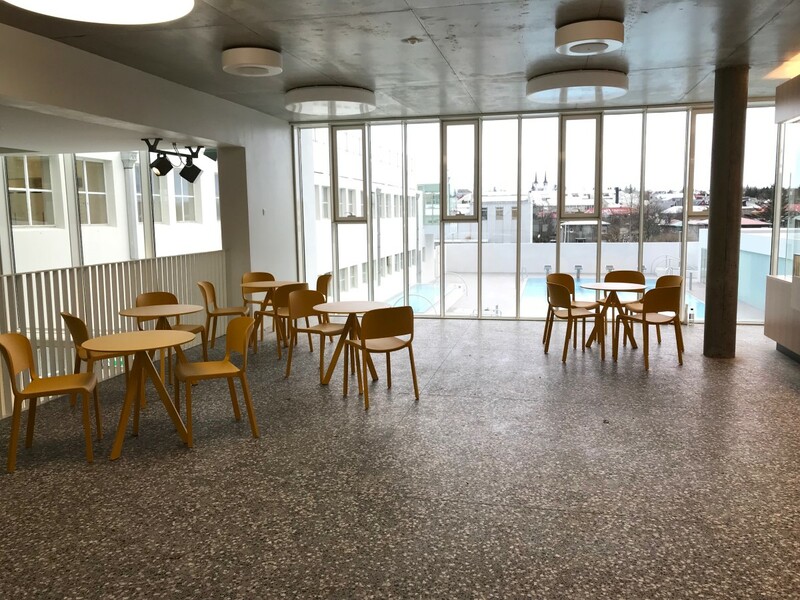 Inside in the new building there is also a new changing room for women as well as for the disabled. 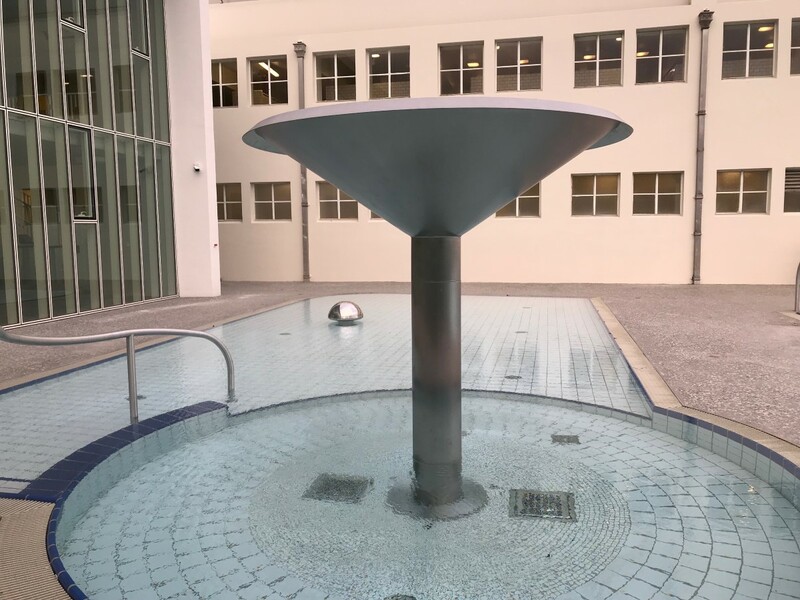 All the facilities look really good and the outdoor area is sheltered with buildings providing a good shelter from the wind. 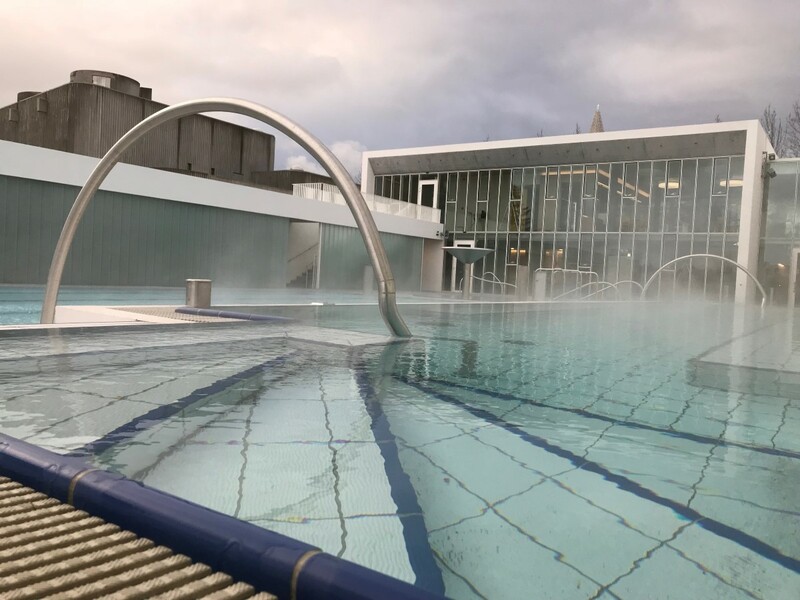 Swimminginiceland.is went for a visit and here below are new photos from the new area.